Want to get in the kitchen with Murray’s? 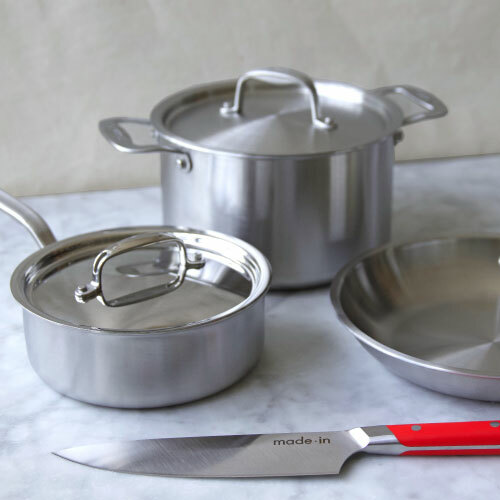 We’re giving away the cooking collection of every cheese fan’s dreams! 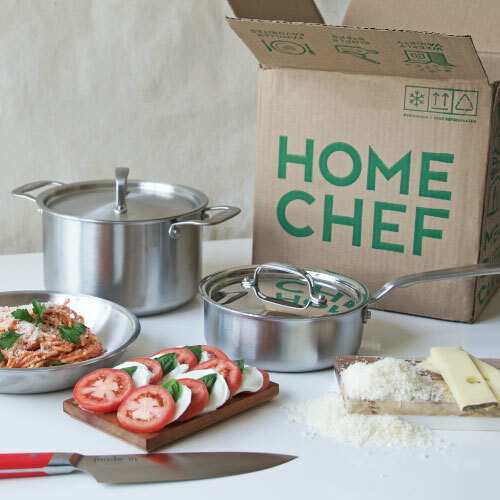 Enter for a chance to win a full set of premium chef’s cookware from Made In, a collection of Murray’s best cooking cheeses, and a subscription to Home Chef, a gourmet meal delivery service. Don’t forget to tell all your foodie friends about this incredible opportunity! 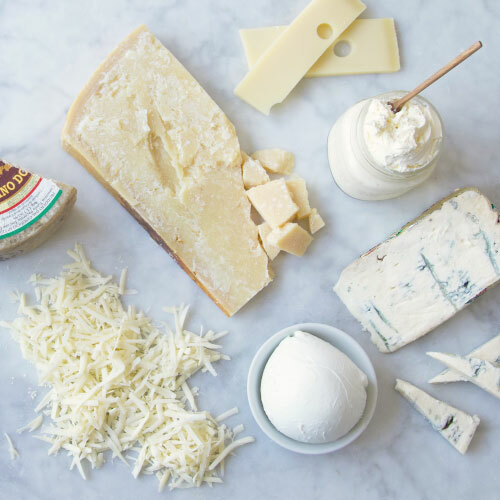 You won’t want to miss out on the chance to win this exclusive cheese prize, valued at over $2,000!